Meet Grey’s Anatomy‘s hot new doctor. 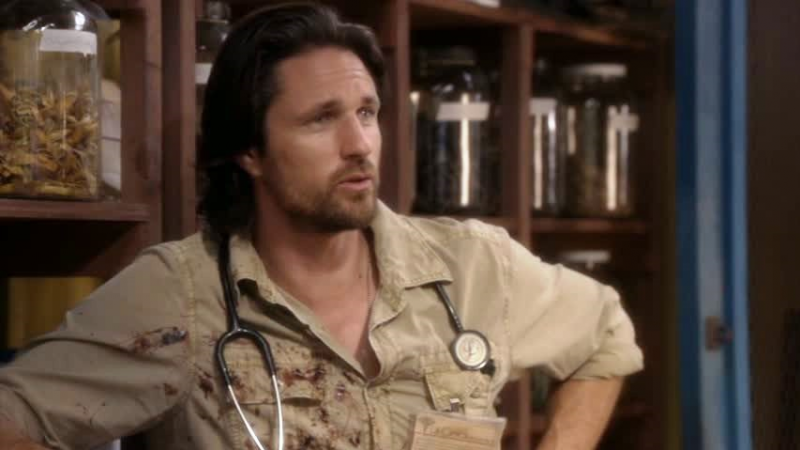 Martin Henderson has been cast as a new regular on the veteran ABC medical drama, which is heading into its 12th season, first without its original male lead Patrick Dempsey. No details about Henderson’s character are provided, but he is expected to play a new surgeon at Seattle Grace. The show had been looking to recruit a known actor, likely to fill the void left by Dempsey’s departure. Playing a lead doctor on a Shonda Rhimes-produced ABC medical drama is a familiar territory for New Zealand-born Henderson, who toplined the 2011 Off the Map, executive produced by the Grey’s Anatomy creator, and also starred in the Shondaland 2009 ABC drama pilot Inside The Box. In addition to recruiting Henderson, Grey’s also has promoted Jason George to series regular for season 12. Henderson most recently starred in the original Australian series Secrets & Lies, which was remade by ABC, and in Sundance Channel’s The Red Road. He will next be seen in the feature Everest. Henderson is expected to make his debut in Grey’s Anatomy‘s Season 12 premiere on Thursday, Sept. 24 at 8/7c. ‘Everest’ releases in cinemas September 18th. 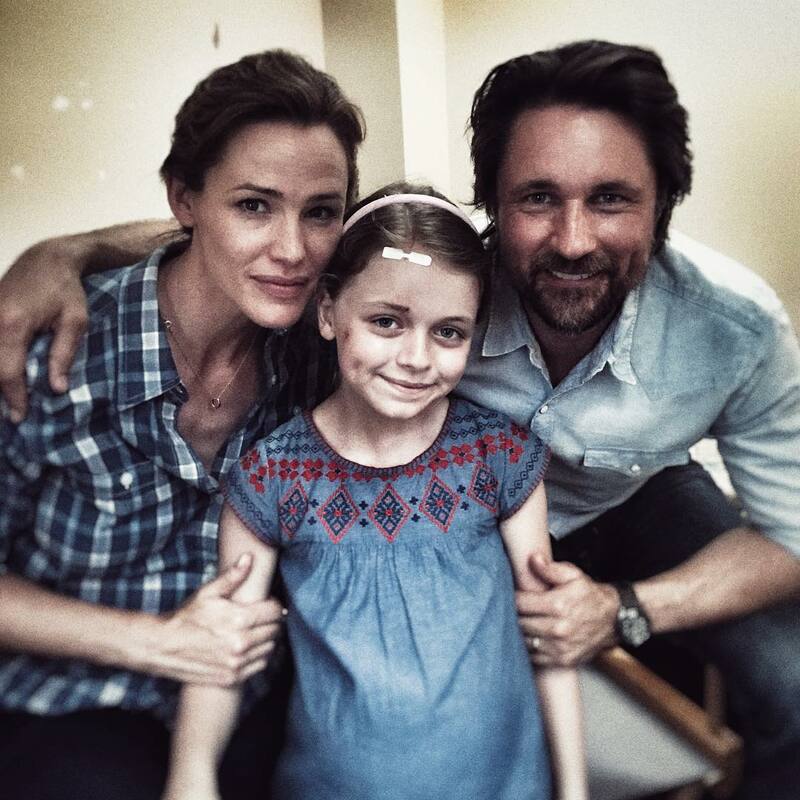 Martin Henderson portrays Andy Harris in this fact-based film.